The general assumption among the cryptocurrency users is that Monero is entirely anonymous. 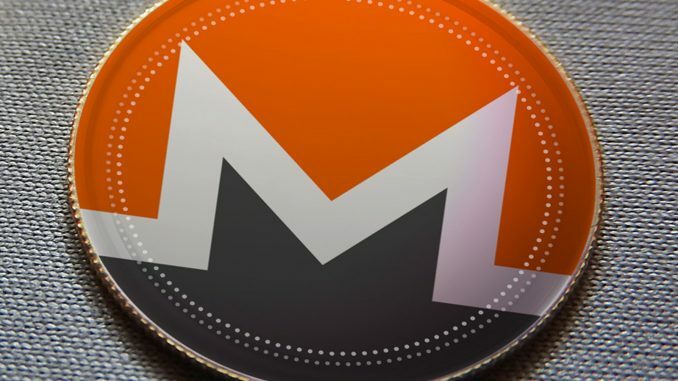 The various protocols like multiring Signature which Monero (XMR) uses also indicate that it is impossible to detect the transactions in Monero (XMR). This is why the usage of Monero (XMR) is consistently going up. It seems like there is however a weak link when it comes to Monero (XMR). Are Monero (XMR) transactions open for audit? Monero (XMR) has a weak link in the form of the transacting parties. If anyone of the parties opens up the wallet for audit, both the parties can be tracked down. The transaction can also be tracked down. That is why it is auditable. It can be audited by a 3rd party or even the IRS. That is why Monero (XMR) is only as strong as the weakest link among the transacting parties. While this might be known to a few individuals but many thought that Monero (XMR) is entirely bullet-proof. The truth is that it will become more critical than ever to transact carefully when it comes to Monero (XMR). The good news is that not all the transactions done using Monero (XMR) are illegal. Many individuals who want to hide their identity use Monero. There is nothing illegal about these transactions. At the same point in time, the developers of Monero (XMR) have clearly stated that they do not have any control over the regulatory framework. It might be a hint that they might not change Monero (XMR) blockchain to satisfy the rules and regulations. In such a case, it might face delisting from a variety of different exchanges as well. On the flipside, however, Monero (XMR) has already become famous as private coin. Hence, the transactions in Monero (XMR) are slated to rise even further. It is used for plenty of shady transactions but also the individuals who just want to hide their identity. That is why, irrespective of the number of exchanges on which it trades, there is definitely an application for Monero (XMR). The next time around however when you transact in Monero (XMR) do make sure that you transact with an individual well versed with the Monero (XMR) and anonymous transactions. Once you can do that, you can make the weakest link in the entire transaction much stronger which will ensure that you don’t need to worry about the transaction being tracked down.